The hobbit Frodo Baggins is a simple creature, but his quiet life is interrupted by the discovery that his beloved uncle Bilbo has been harboring a secret for many years: he possesses a ring sought by an ancient, evil power called Sauron. 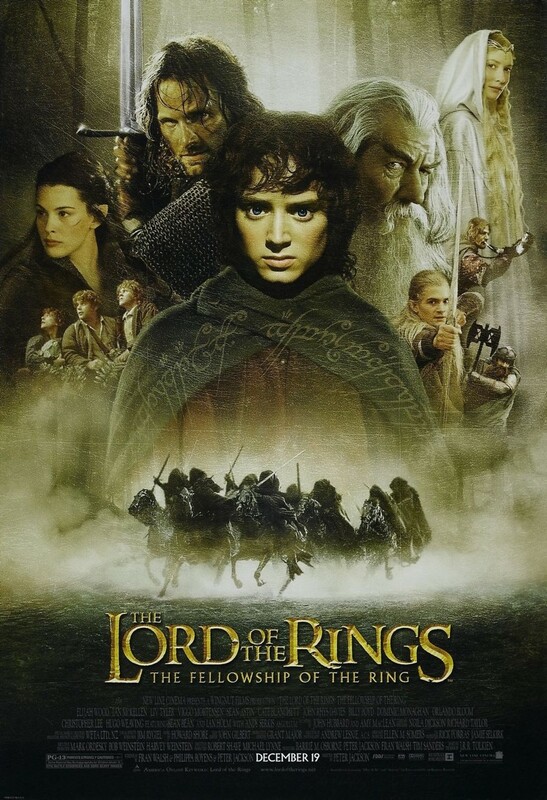 The great wizard Gandalf decides the ring must be destroyed, and a party of unlikely heroes sets forth to guide and protect Frodo, who is headed into Sauron's lands to throw the ring into the fires of Mt. Doom. Along the journey, friendships will be tested and unimaginable obstacles must be overcome. Ultimately, it will be up to Frodo alone to summon the strength and courage to bear the burden of the powerful ring and ensure Sauron stays blind to its path.